Miranda Tools was established in 1945 and is a part of Ashok Piramal Group, A business conglomerate with business interest in Textiles, Real Estate, Auto Components, Renewable Energy and Sports. We are proud to be associated with the High Speed (Steel) Cutting Tools Industry for more than six decades. The company manufactures and supplies products such as HSS Tool bits, Hand Hacksaws, Power saws, Metal Cutting Band saw Blades, BiMetal Bandsaws, HSS Taps, End mills, Reamers, Annular Cutters (HSS & TCT), Tungsten Carbide Rotary Burrs, Solid Carbide Drills & End mills, Carbide brazed tools and Low Alloy blades. Miranda has never compromised on the selection of input materials and has always sourced it from the world’s best sources. The products are processed on state-of-the-art equipment and under the able guidance of capable and efficient teams to ensure our end-customers get the highest in satisfaction and productivity from Miranda Tools. It has its manufacturing plants at Ankleshwar in Gujarat in western India and corporate office in Mumbai, India. It is equipped with state of the art technology for producing precision cutting tools confirming to IS, BS, DIN, JIS & ISO standards. We have full-fledged R&D centre for new product development equipped with Mazak VMC for internal testing purposes. 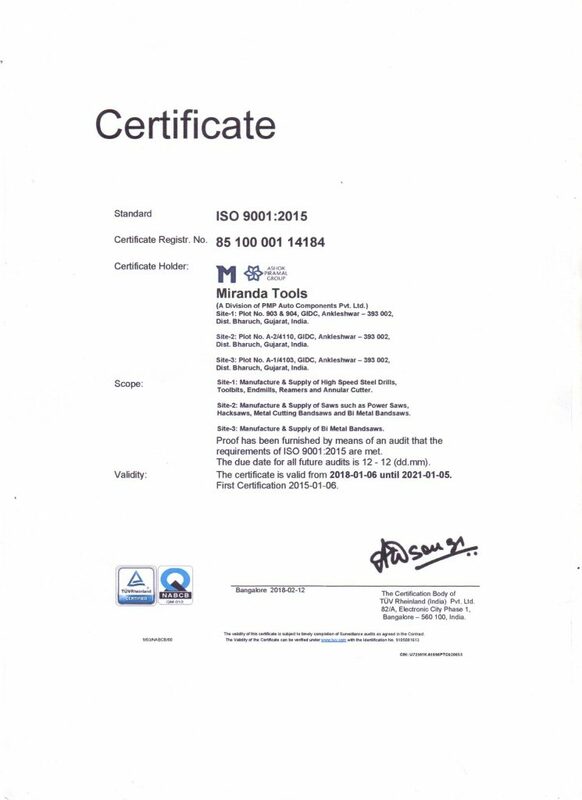 Miranda Tools was the first Indian company manufacturing high speed steel tools to have been awarded the ISO 9002:1994 certificate by BVQI in August 1994. The company is now certified ISO 9001:2008 by TUVRheinland since January 2015. 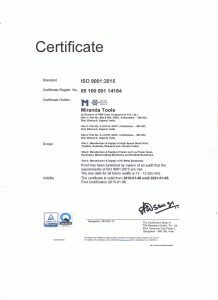 In 2005, Miranda Tools entered into a joint venture for manufacturing HSS Taps with M/s French Engineering Works Pty Ltd (FEW), South Africa. This has been instrumental in growing the footprint of our engineering products business globally. These Taps are manufactured confirming to IS, BS, DIN, JIS, & ISO standards. The company has an extensive Sales & Marketing network comprising Depots/Branches/Resident Engineers & over 400 distributors spread all over India. Miranda Tools has a strong global thrust with almost half its sales being from exports to most developed countries. It supplies its products to its customers in USA, UK, Europe, Middle East, South East Asia, Scandinavian countries & Australasia. Ashok Piramal Group has a presence in diverse business sectors, from textiles to real estate and engineering to renewable energy. The key strengths of the Group come from its strong lineage and effective management that promises to deliver world-class products and services. Every company in the Group while working towards their individual objectives, shares the Group’s collective vision and philosophy. The Group success lies in creating niche models that ensures each company features among the top 5 in the industry they operate. 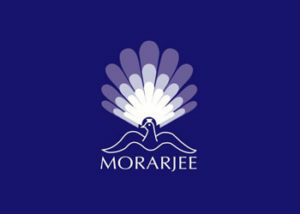 Morarjee Textiles is a global player in premium shirting and high fashion printed fabric and boasts of all the popular apparel brands as its clients. With exports to over 40 countries, Morarjee is weaving dreams into fashion. 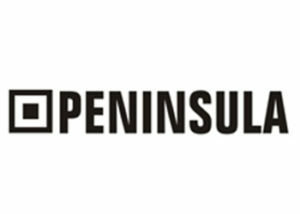 Peninsula Land is recognized for creating international landmarks that redefine Indiaâ€™s skyline. Peninsula Land is an integrated real estate company and it has pioneered retail ventures, world-class commercial projects and luxurious residential complexes. The company has delivered more than 6.4 million sq. ft. of real estate and around 18.6 million is under development in Mumbai, Bengaluru, Pune, Goa, Nasik and Lonavala. The engineering business under Miranda Tools Private Limited has raised the bar for engineering companies in India. With the acquisition of two European companies, Miranda Tools Private Limited has expanded its footprints on the global map. This has catapult Miranda Tools Private Limited growth and it commands 7% of the market share in Europe in the wiping systems business. The Group is on an accelerated growth path and in keeping with its vision, promises to create maximum value for all its stakeholders. We take ownership of our customer’s problem until it is solved. We hold ourselves and others to the highest ethical standards. We respect others and value their ideas and point of view. We are one Enterprise . There is no “they” or “I”. It is our policy to Provide quality products and support that consistently satisfy customer requirements And achieve a preferred status in the market through continuous improvement and innovation. To achieve this, we shall consistently comply with and improve our Quality Management System.